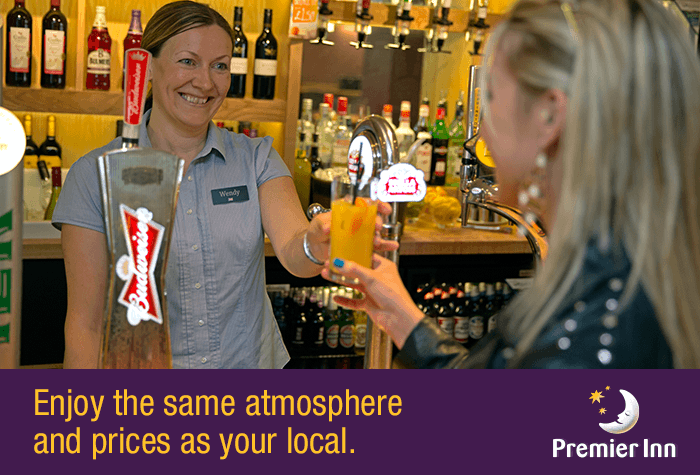 The Premier Inn is known for offering outstanding value, and you certainly get your money's worth at the Premier Inn Newcastle Airport Hotel in Newcastle upon Tyne. This fresh and friendly accommodation is just a four-minute walk from the terminal and although it might not be bursting with facilities, the free wifi access, free overnight parking and 32-inch Freeview TVs in all rooms are welcome substitutes. but its money-saving dinner and breakfast package is the thing we think you'll find more attractive: enjoy three courses with a glass of wine, a beer or a soft drink, and wake up to an all-you-can-eat Premier Breakfast for just £22. Your stay at the Premier Inn at Newcastle Airport South Hotel nr Woolsington, Newcastle upon Tyne; will be even better value if you combine it with secured parking at Airparks Newcastle. A hotel with parking package costs little more than an overnight stay on its own so if you're planning on driving to the airport, it could be a wise move. A good night's sleep - Hypnos beds, blackout curtains, triple glazing and choose-your-own pillows. 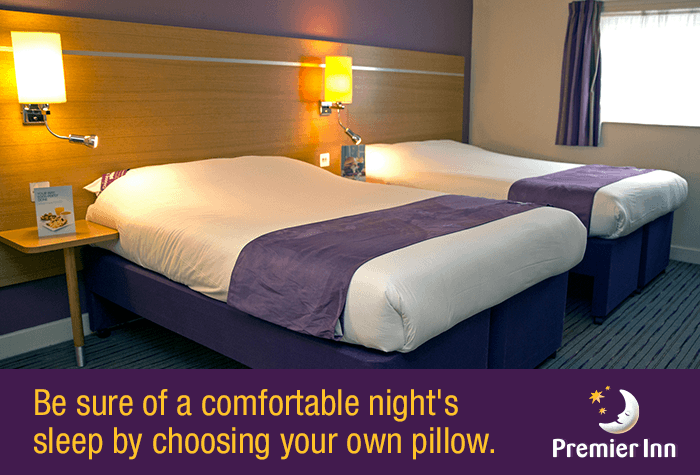 The only way you'd get a better head-start to a decent night's kip would be to take a sleeping pill..
An easy start to your holiday - the Premier Inn Newcastle is a four-minute stroll from the terminal, so you can roll out of bed and rock up at the airport in no time. Families - when family rooms cost no extra, it's obvious that this hotel's going to be a popular choice. The bar and restaurant offers a family-friendly atmosphere, and kids can tuck into a free breakfast in the morning. 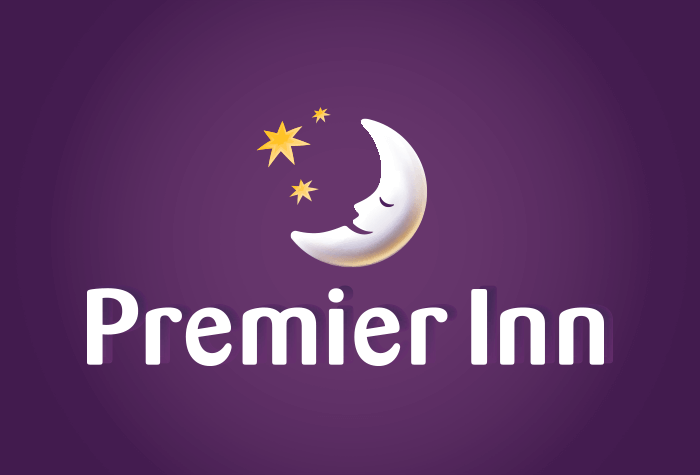 Our customers rated Premier Inn on average 9/10 (143 reviews). Read Premier Inn reviews. Trust Premier Inn to provide excellent service and a tasty menu. Wifi included. Parking overnight is £5..
You've all seen the adverts, so you know what to expect from Premier Inn - and this hotel is no exception. The large, comfortable rooms put some more-expensive hotels to shame, but the fantastic, friendly Thyme restaurant is what really draws in experienced travellers. They know it's the perfect place to find familiar food with a minimum of fuss. In fact, regular travellers know the trick with airport hotels is to pick the Premier Inn for precisely what they need at a price they can afford. You can check in from 14:00. Parking overnight at the hotel will cost £4. When you get to your room, you can expect comfort that outstrips what you paid and a lot of purple. There's Freeview TV and free wifi in the rooms, but you can pay a little extra for faster internet if you need it. The room has blackout curtains and the bed will be exceptionally comfortable. 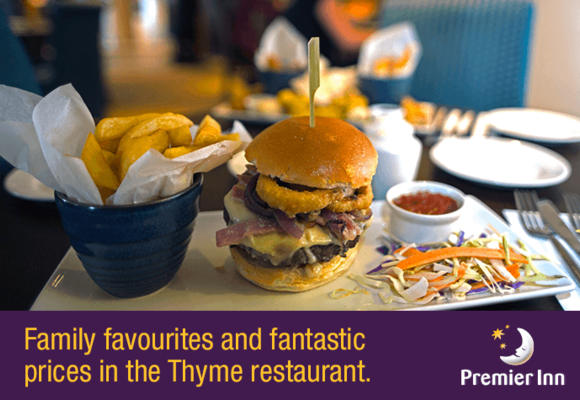 You're in for a treat at the hotel's Thyme restaurant. It has the same kind of atmosphere, service and food that you'd find at your local family pub. The dinner menu is available from 18:00 to 22:00, then you can head into the bar and toast your holiday until 01:30. The Premier Inn Breakfast is bigger and better than ever. Choose as much as you want from the mouth-watering menu, including succulent sausages, crispy back bacon, eggs the way you like them and beautifully baked pastries, with fresh juices, tea and unlimited coffee. Breakfast is served from 06:30 to 10:30, 07:00 to 11:30 at weekends. Check out by 12:00 and stroll over to the terminal. It's just a short walk to check-in. Disabled facilities The hotel has rooms which have been adapted for disabled guests. These have rails, vibrating pillows - for guests who are hard of hearing - and emergency cords. Induction loops are also available. If you would like to request an accessible room, please call us before you book. There is a lift to all floors and the hotel accepts guide dogs and has an accessible entrance and accessible parking.